Deepika’s first look in upcoming movie ‘Chapaak’ will leave you in an awe-state..
Deepika's uncanny resemblance have us all stunned! One of the much-awaited films is Deepika Padukone starrer Chhapaak in which she will be seen stepping into the shoes of Laxmi Agarwal, the most known acid attack survivor/activist. Helmed by Meghna Gulzar, Chhapaak is slated to release in 2020. 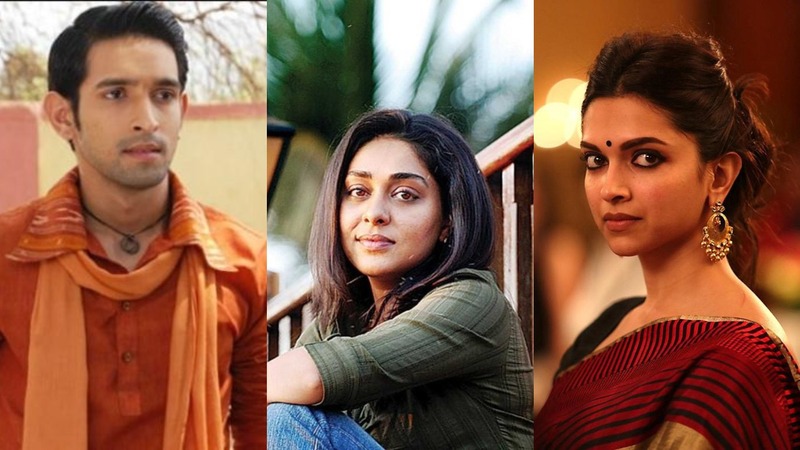 However, the first look of Deepika Padukone from Chhapaak is out and it has left everyone completely stunned with the uncanny resemblance with Laxmi Agarwal. The First look of Deepika is shown standing right next to a mirror where she is seen smiling. Chhapaak was announced about 6 months back and since then, the team had been working on completing the script of the film. The First look of Deepika is shown standing right next to a mirror where she is seen smiling. Chhapaak will also star Vikrant Massey in an important role. The actor took to Twitter announcing the first look by writing,‘ She is you, and she is me’. She is you, and she is me.